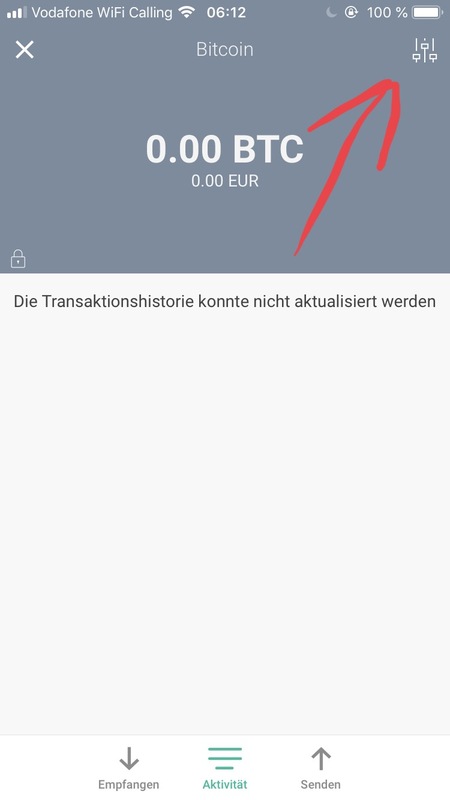 How to delete a Copay wallet when there is nothing showing on my device to do so. I clicked the plus (+) sign next to Bitcoinc on the home page and got many ways to create wallets, but no way to delete a wallet. Create a Bitcoin wallet for users and get paid?